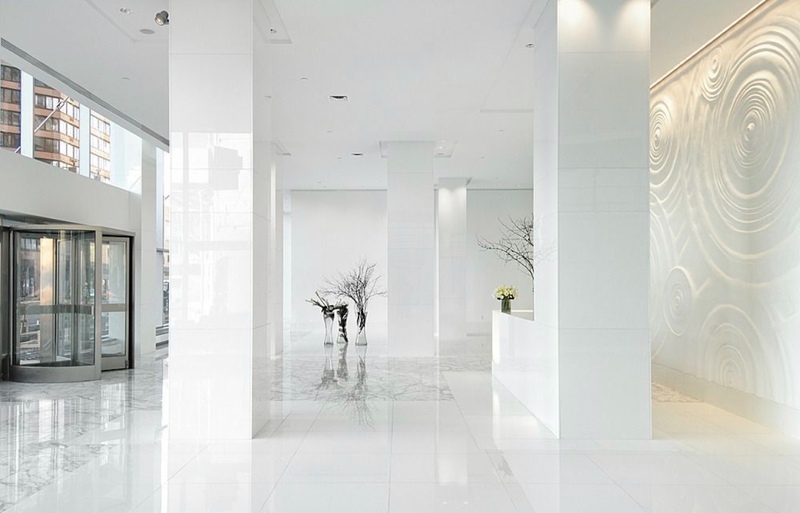 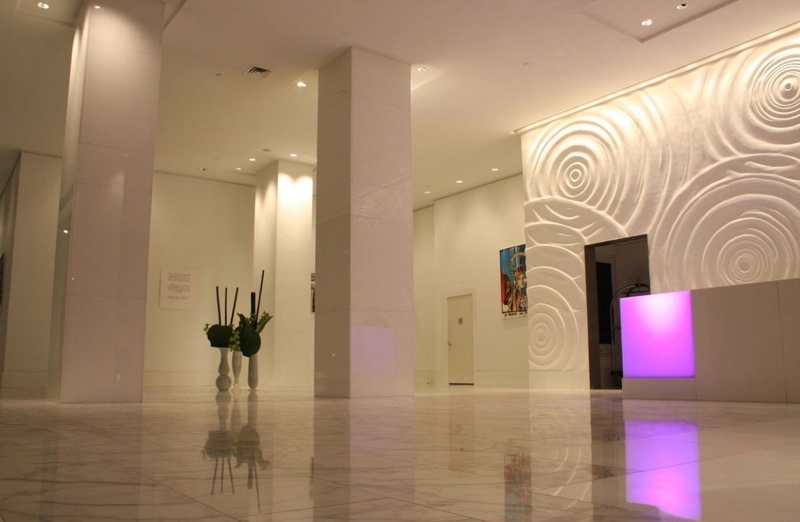 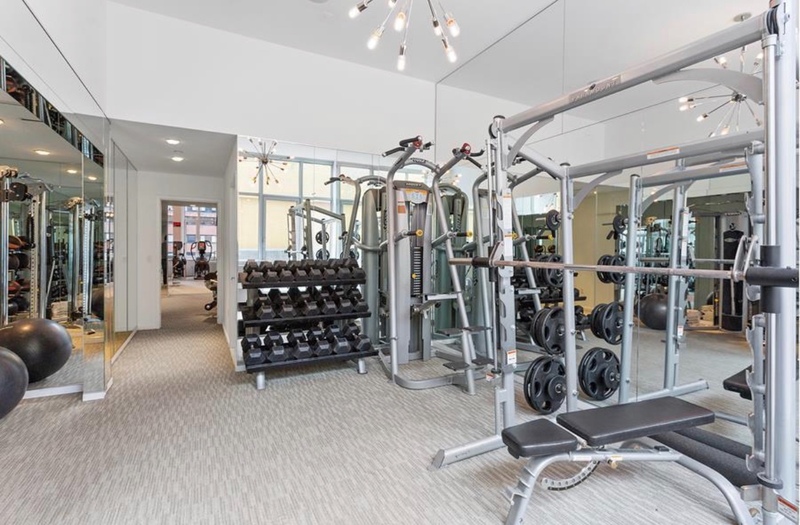 The building was designed by the award-winning architectural firm, Costas Kondylis & Partners and is self-managed by the Board President Daniel Neiditch who continues to add amenities and cut costs. 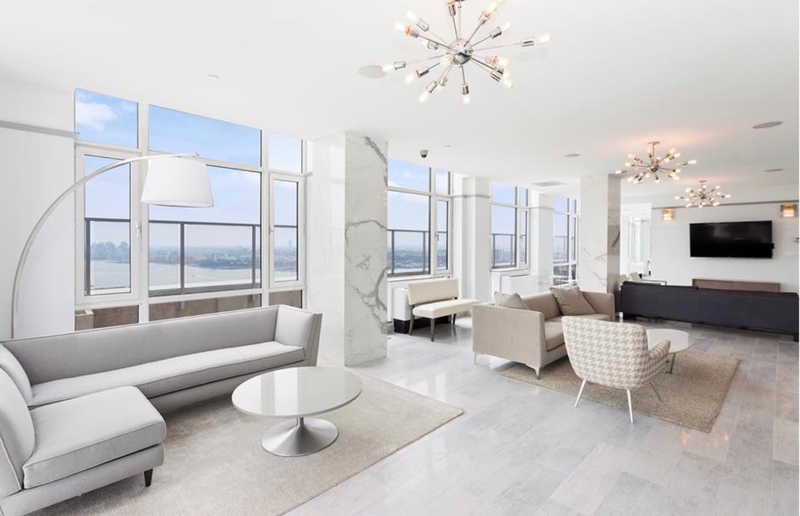 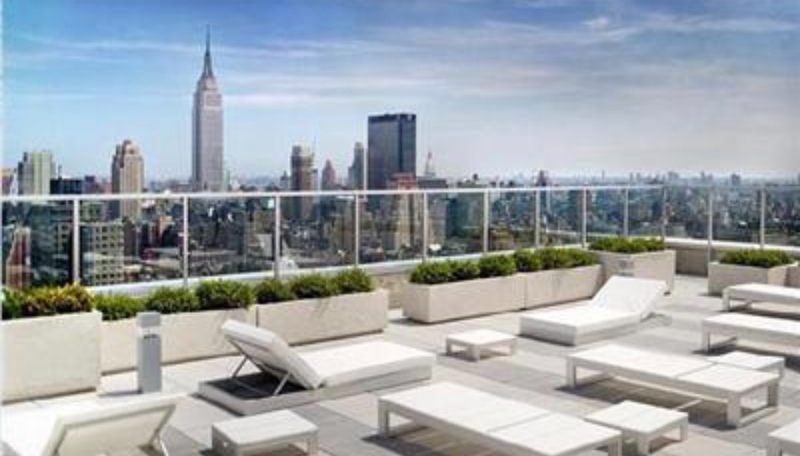 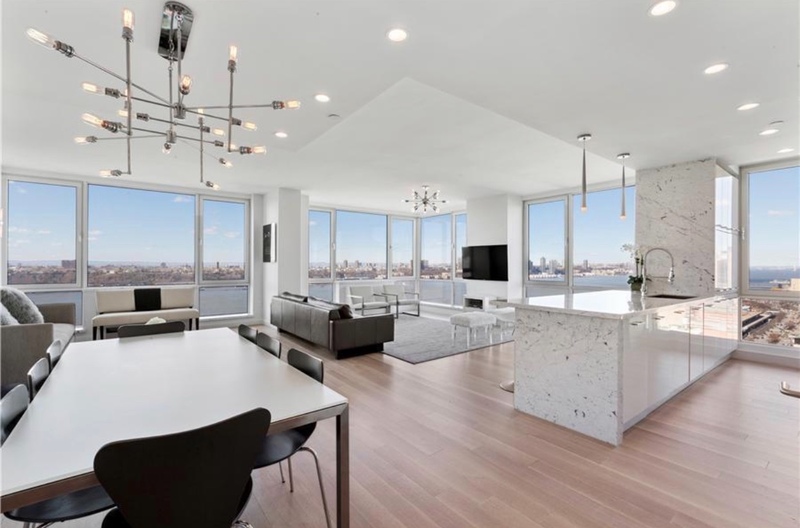 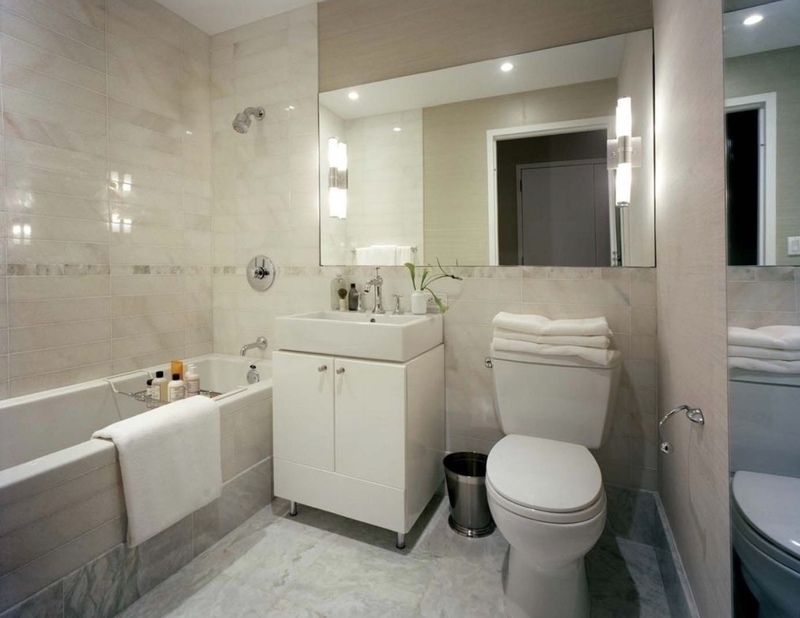 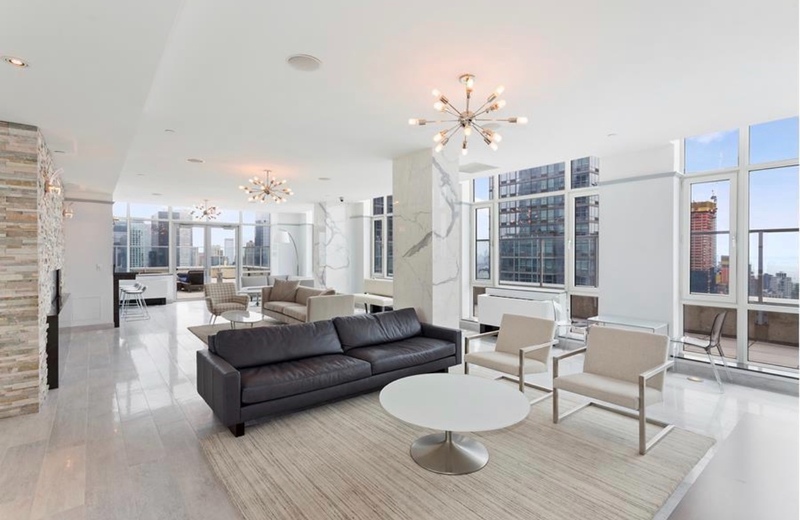 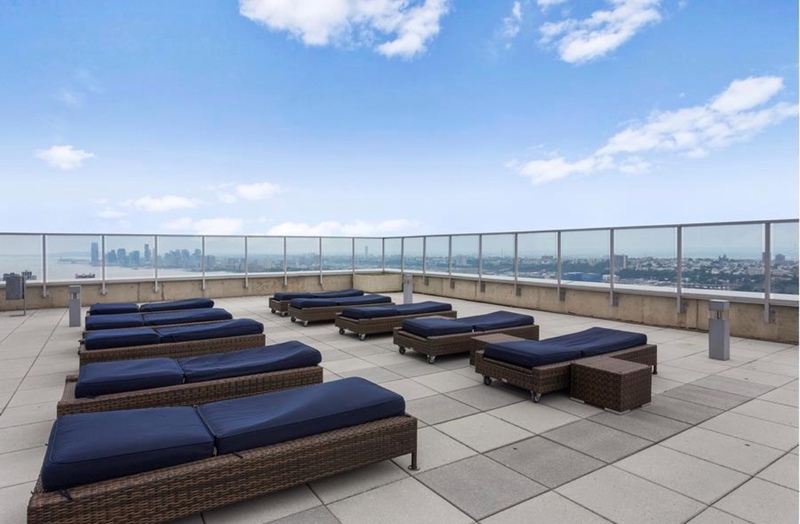 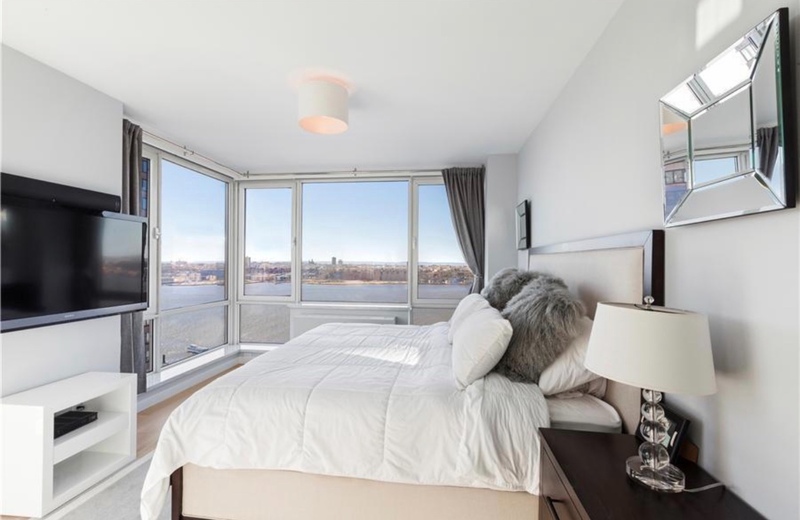 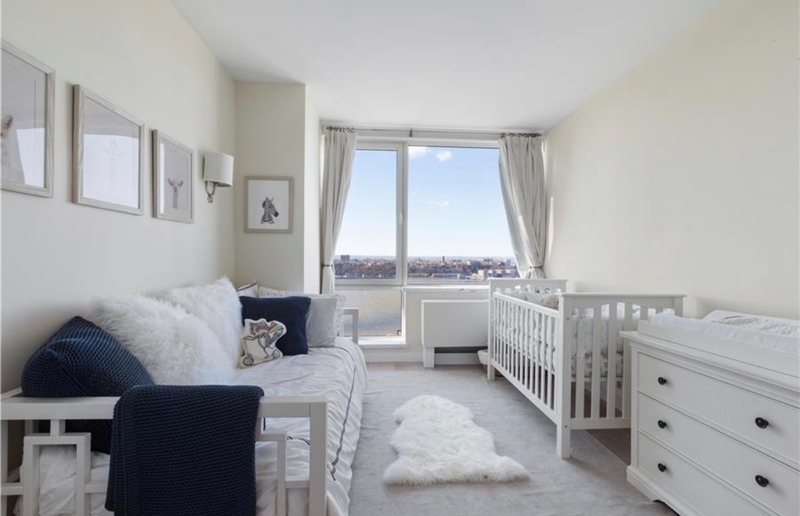 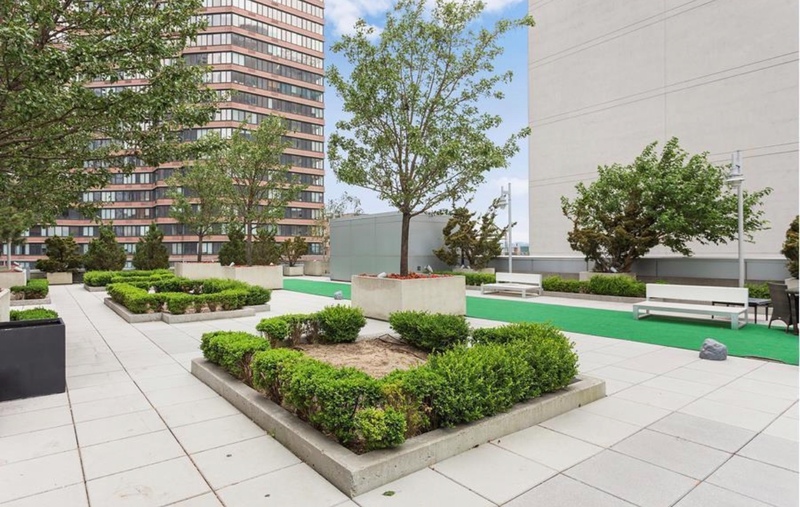 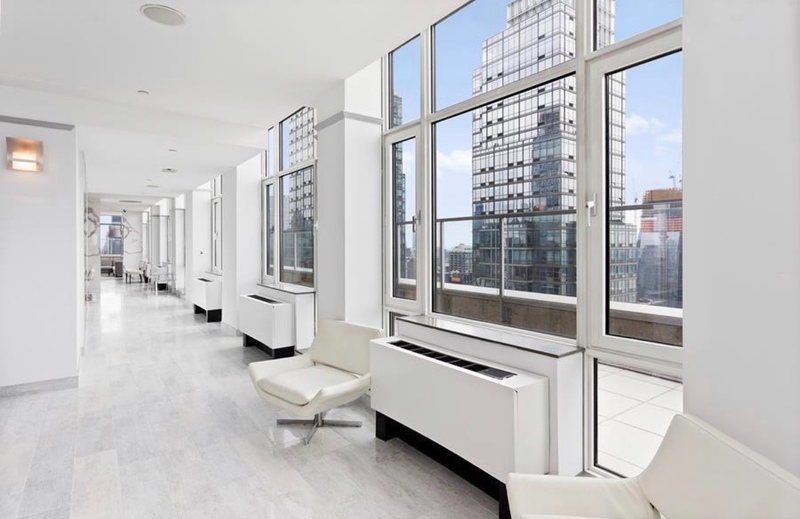 This apt contains 475 units that sport sumptuous views of Manhattan and the Hudson River. 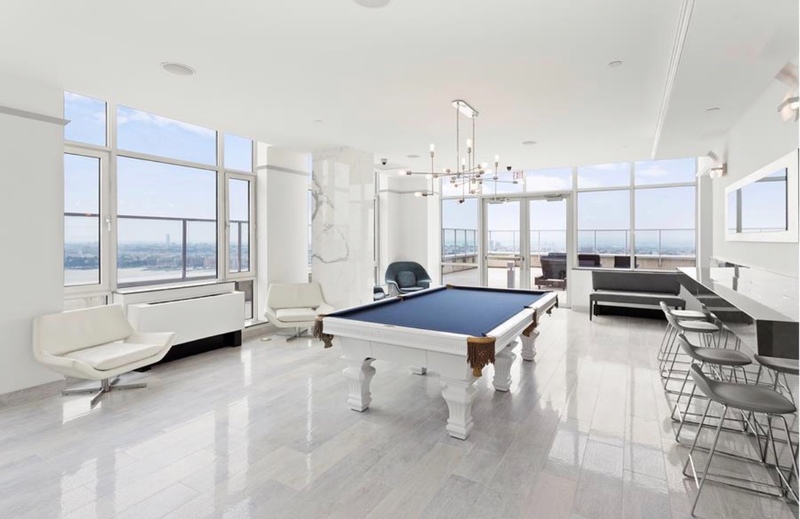 And, just to make sure it really earned its place among head-turning NYC condo towers. 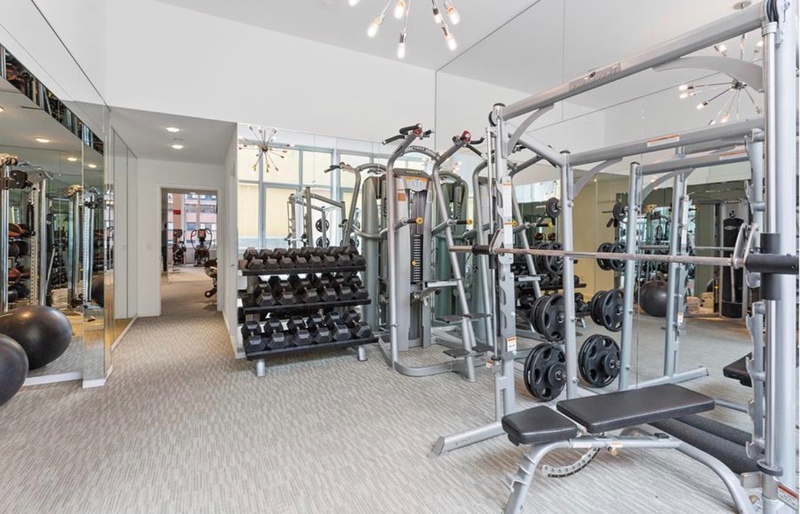 A 12,000-square-foot health club; a jaw-dropping rooftop lounge; rooftop terraces; daily breakfast in the lobby, basketball court; tennis court, golf driving range; movie theater; barbecue grills; on-site storage; free bicycles for use; crosstown shuttle bus and free daily breakfast. 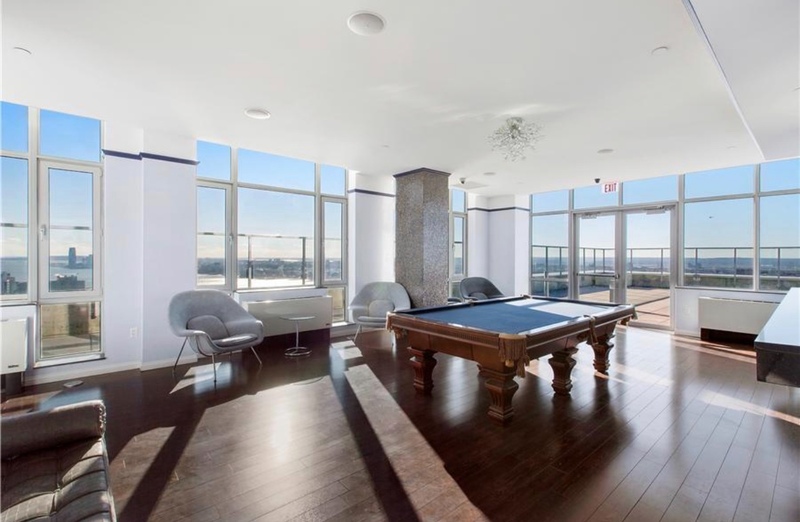 this apt has put in place a one of a kind ice skating rink on the roof top for the Winter. 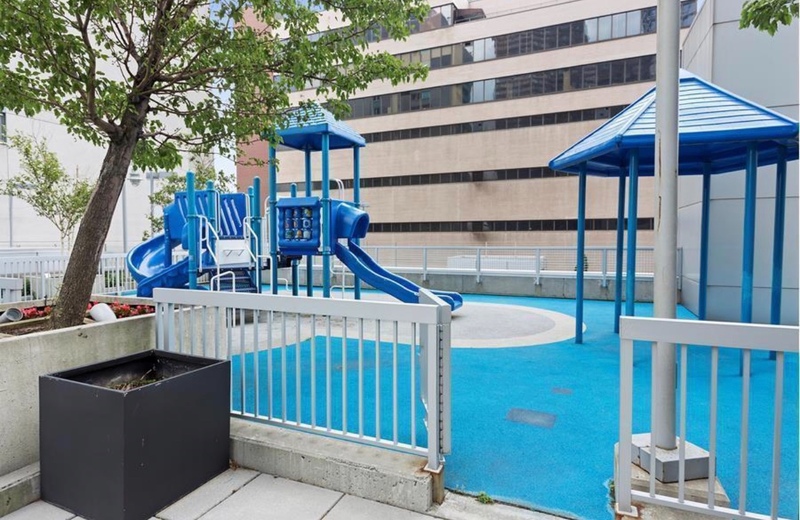 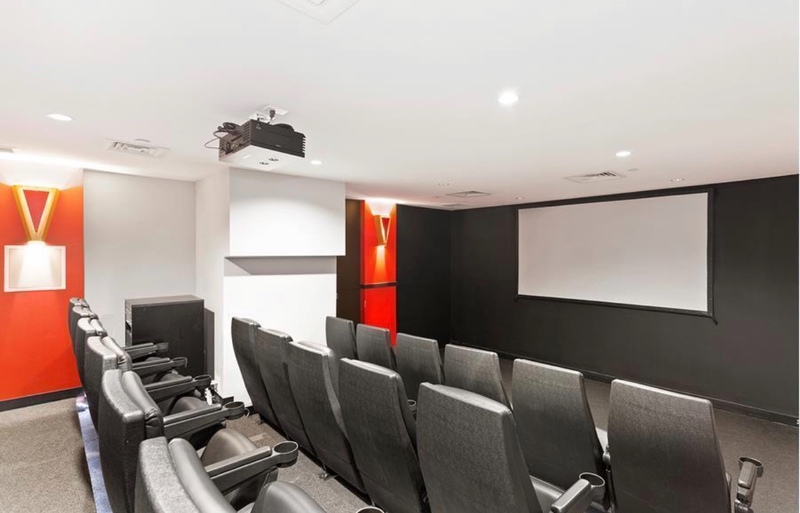 For families with children the building has an indoor and outdoor play areas as well as weekly music classes and movie nights. 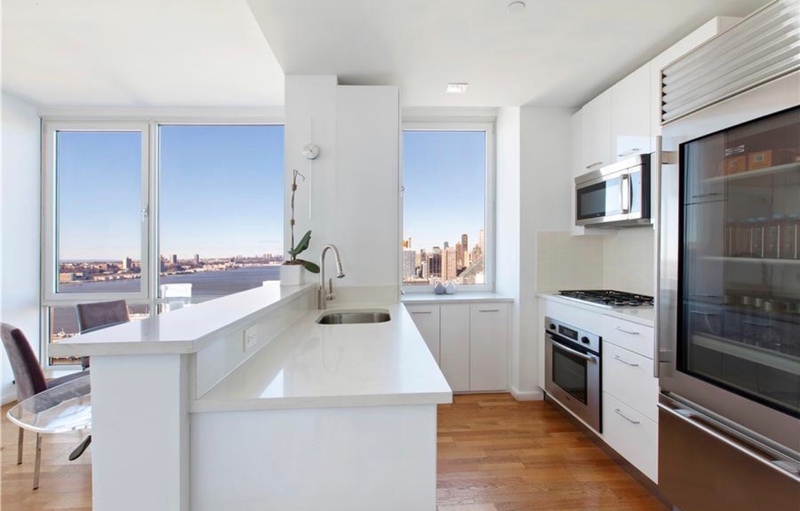 Out the front door there’s access to just about everything that makes living in Manhattan one of the most rarefied experiences on the planet: Tons of restaurants, cafes, stores, galleries and most importantly, immediate access to the Hudson River Park and Pier 84, located just a block away. 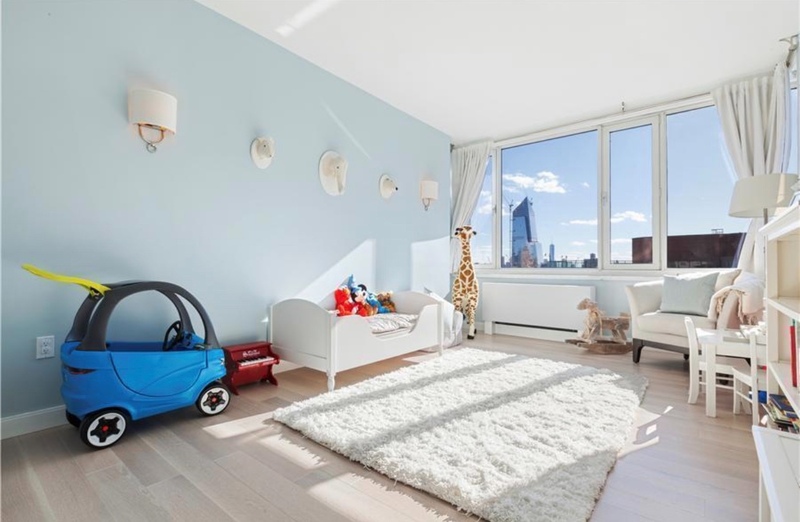 Residents also come to appreciate that being on 11th Ave., you escape a lot of the noise, exhaust and hustle and bustle of 42nd St. at Times Square while still having amazing access. 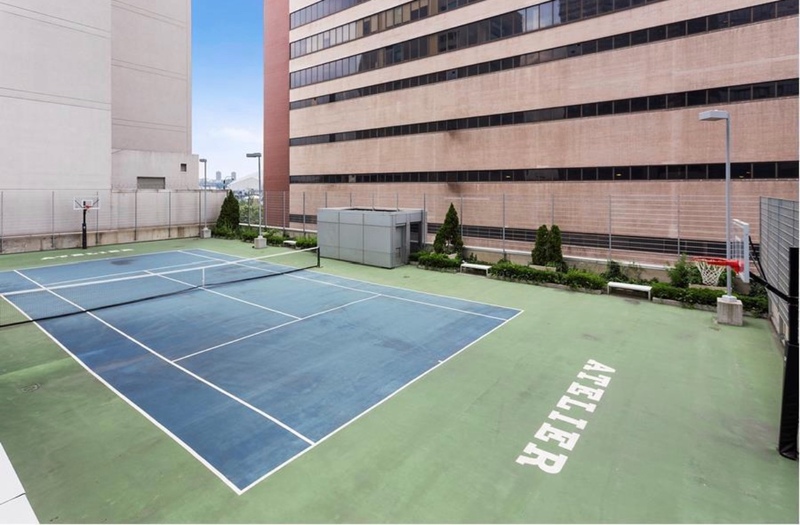 The building amenities are 24-hour concierge/valet, Ice skating rink, tennis court, golf driving range, residents' multi-media lounge and billiards room on the 47th floor, valet services ( laundry and dry cleaning on site) , state-of-the-art fitness center , yoga/pilates studio , fully-landscaped terraces/sundeck , building-wide wireless Internet system , on-site storage available , bike storage , pet friendly , valet parking available , basketball courts, Large indoor and outdoor lap swimming pools (added cost) , sauna, free bicycle Usage , BBQ Grills , free daily breakfast and a cross town shuttle bus.